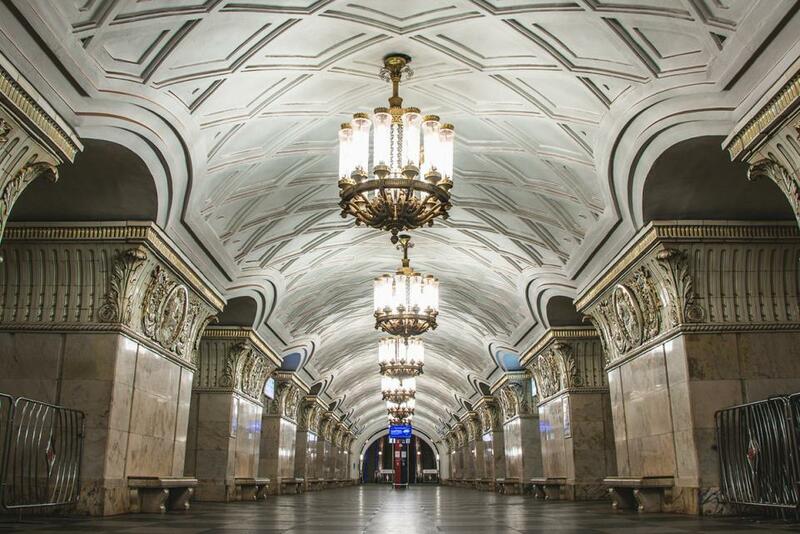 In 1933, the Soviet Union began construction work on what would become some of the world’s most beautiful subway stations. 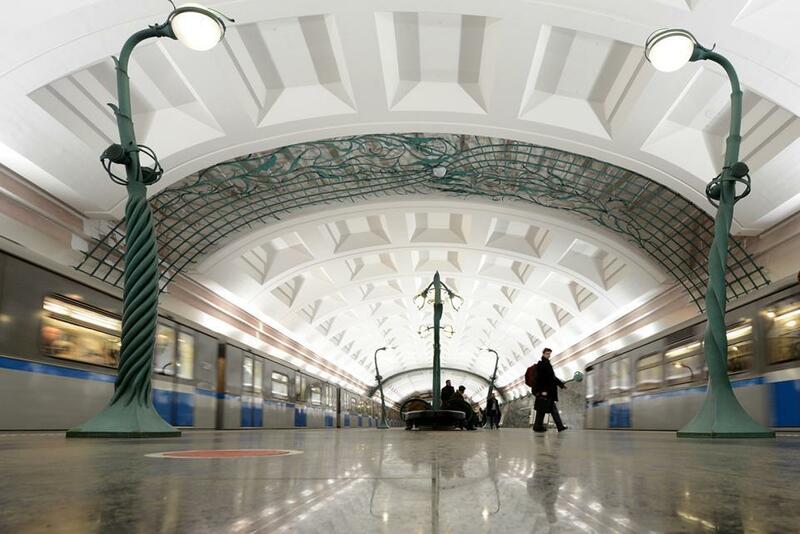 The Moscow Metro opened in 1935. 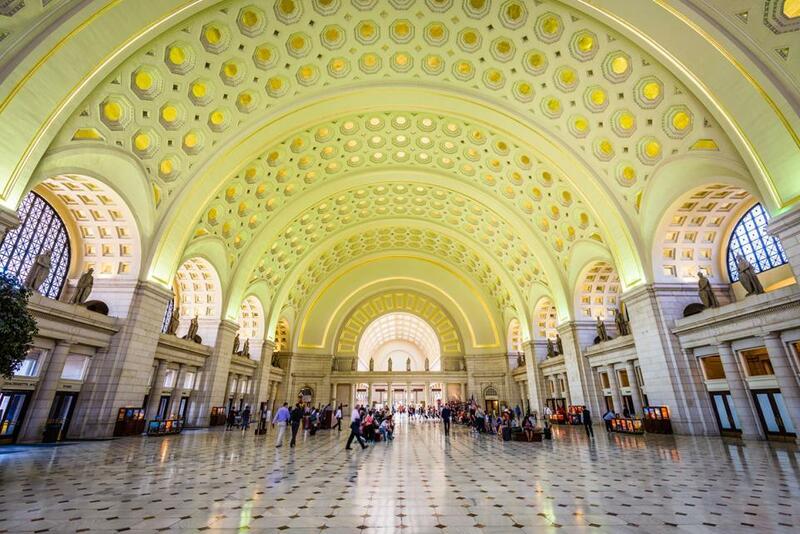 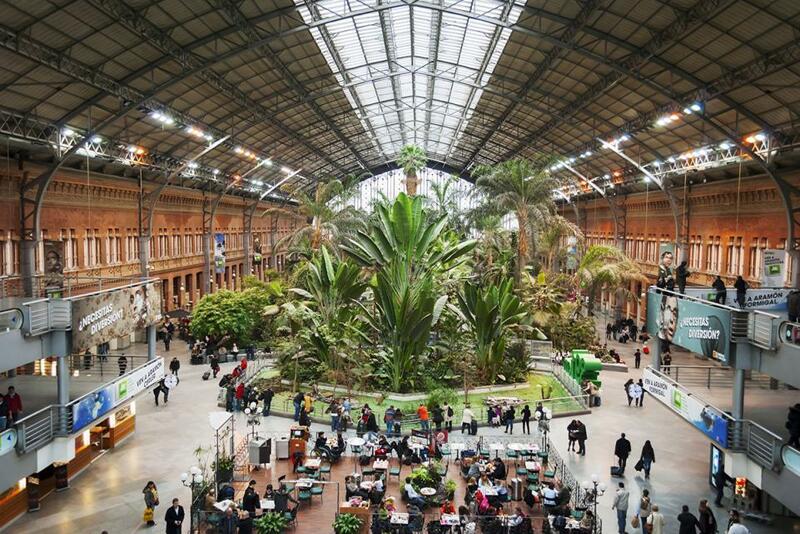 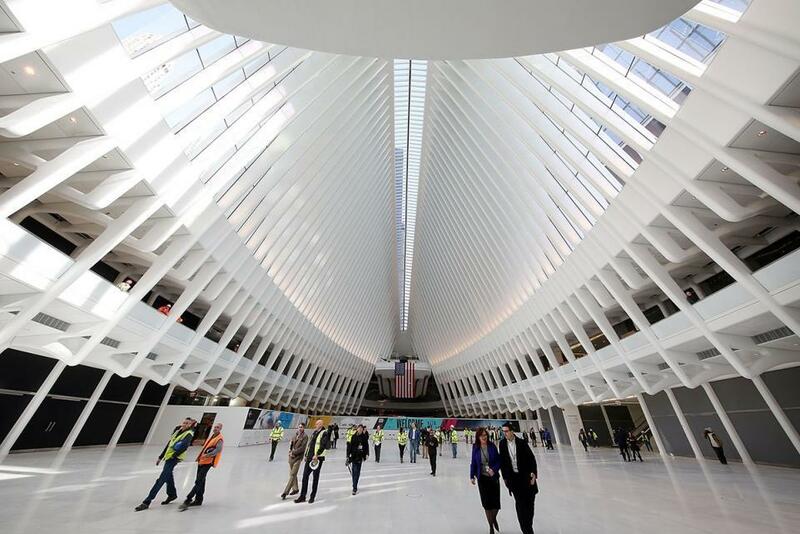 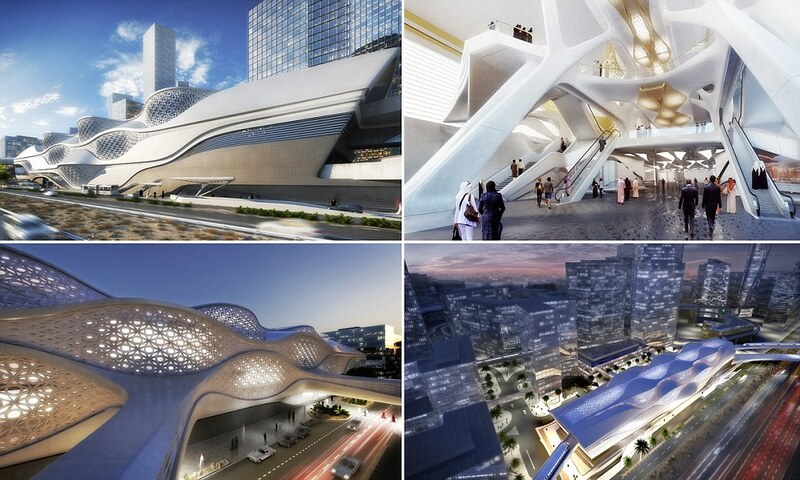 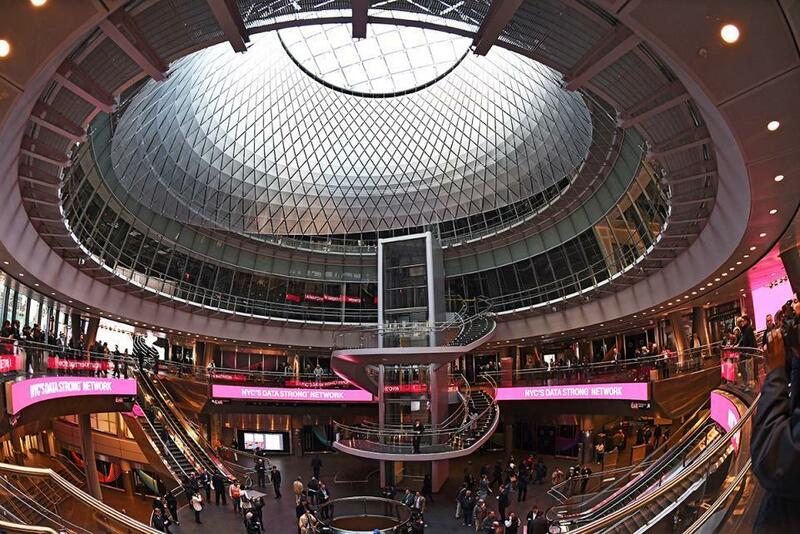 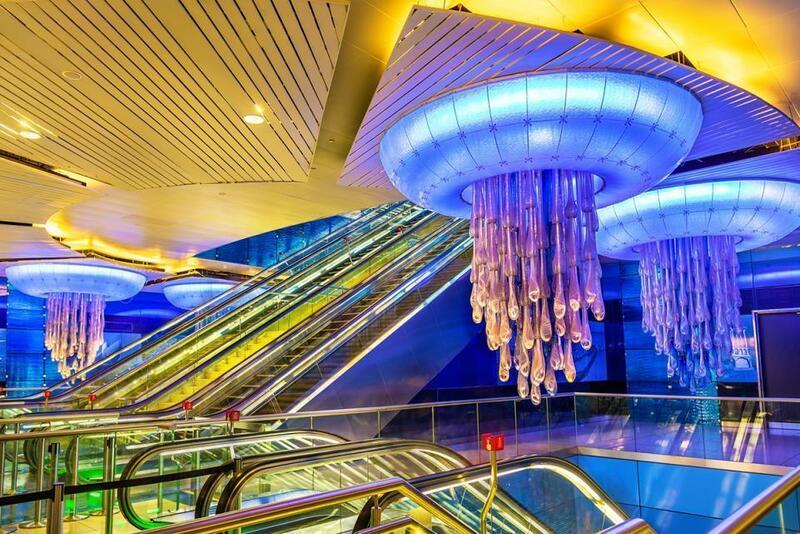 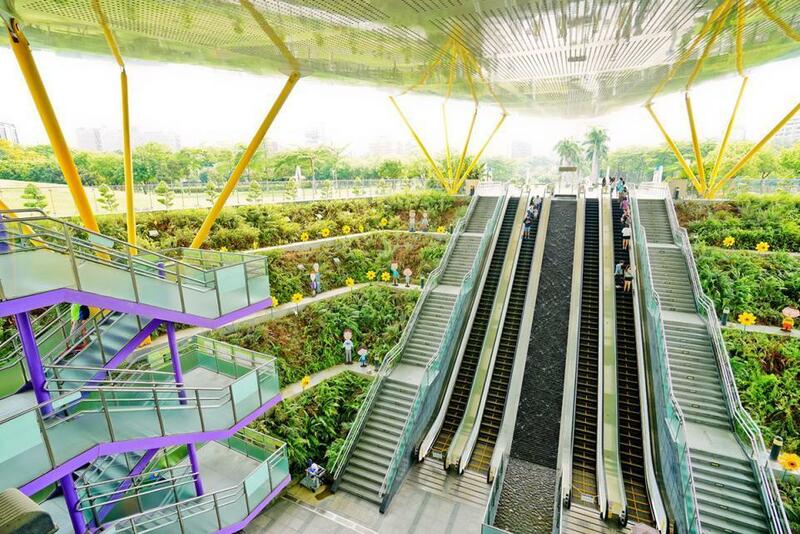 Built mainly by hand, the train stations resemble a palace more than a place of transit. 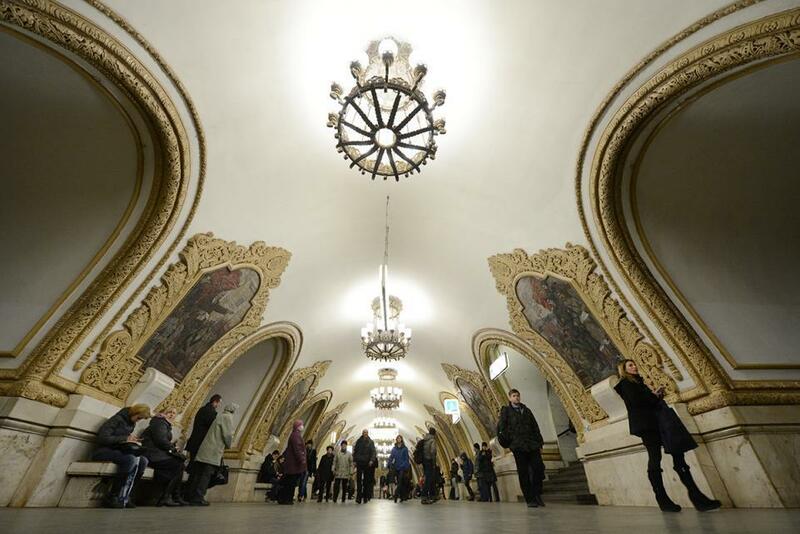 And they were palaces of a sort: they articulated, through architecture, the Soviet creed that the worker, not a king, queen or Tsar, reigned supreme. 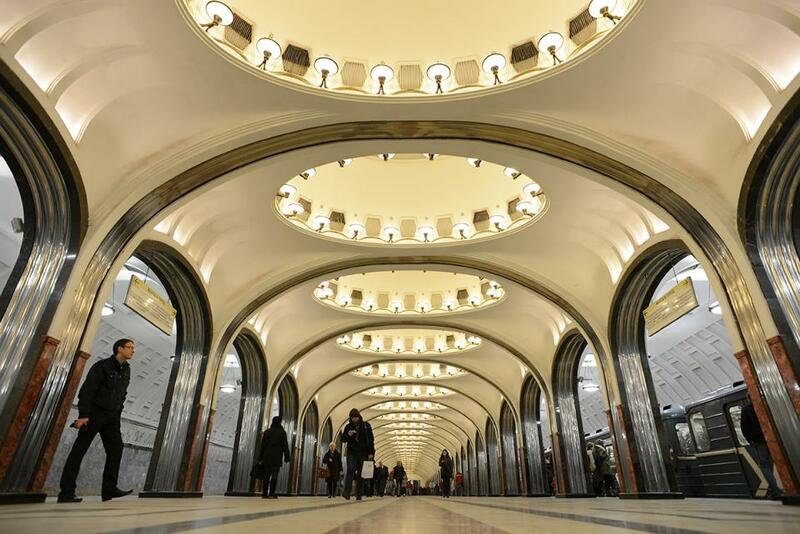 The irony—and tragedy—is that these palaces required the punishment of the very people they venerated: working conditions on these palatial subway sites were notoriously cruel. 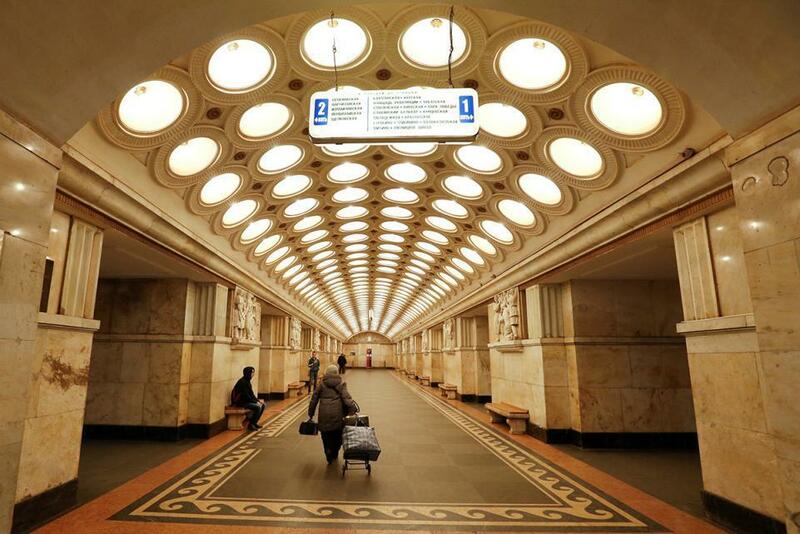 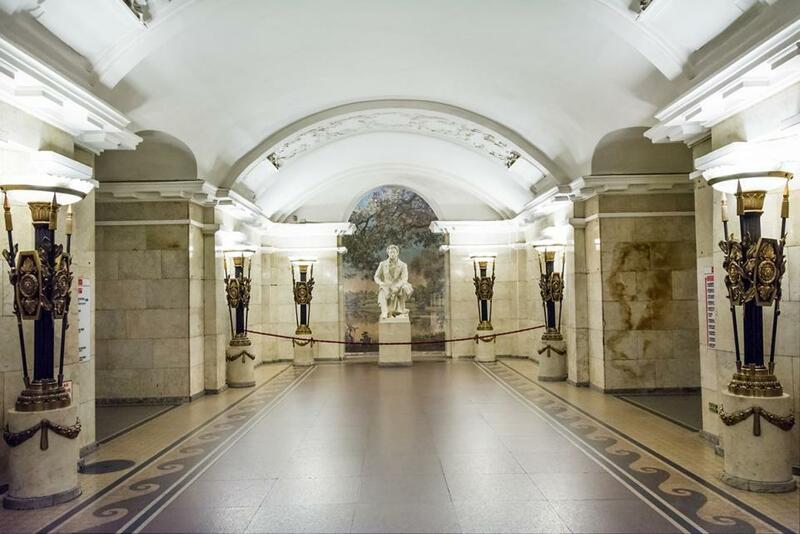 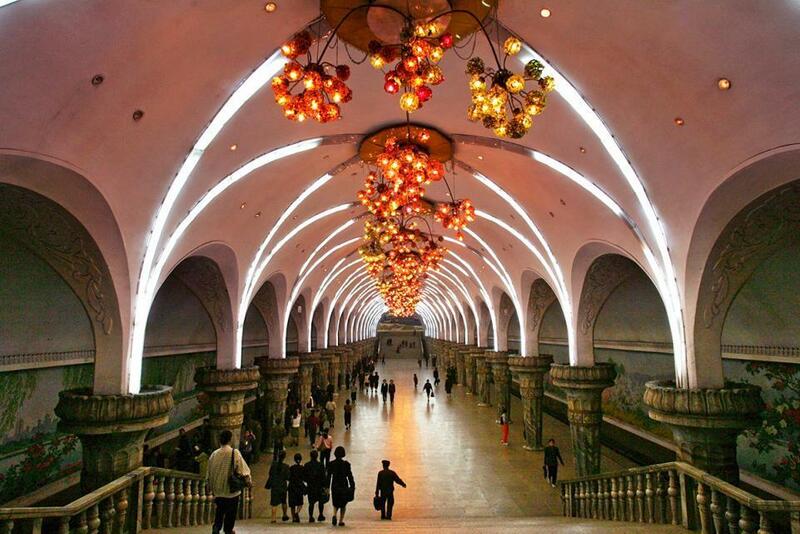 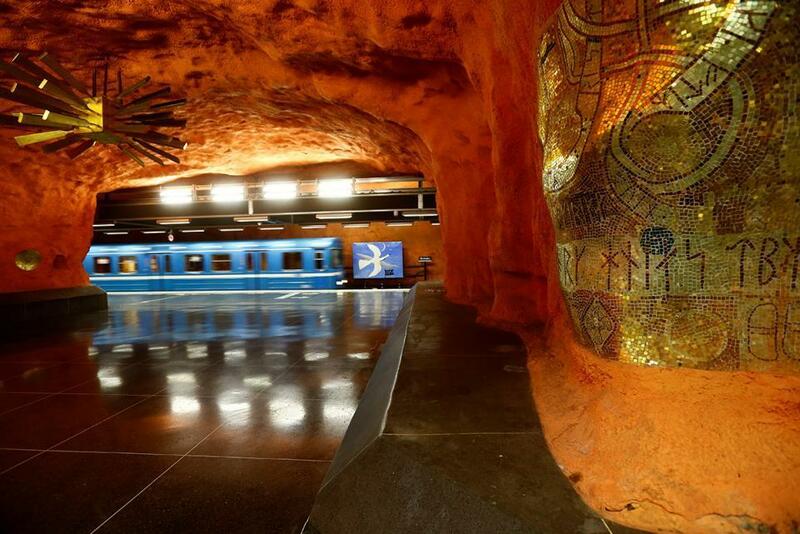 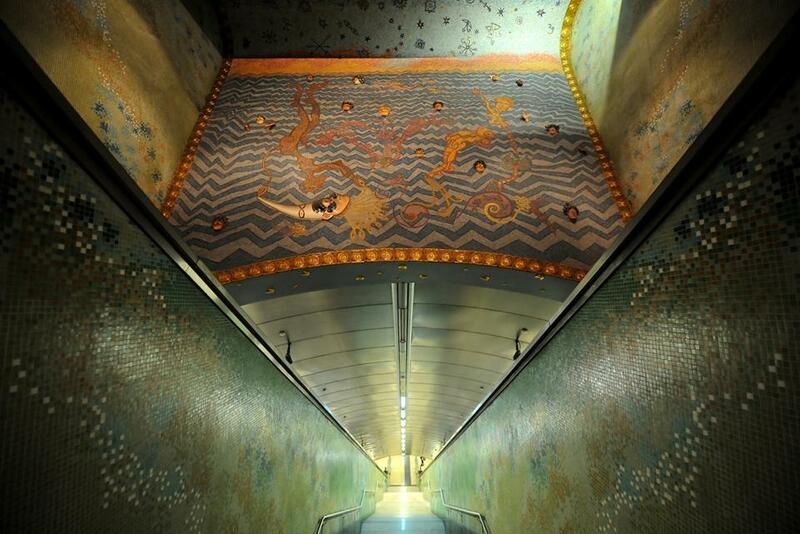 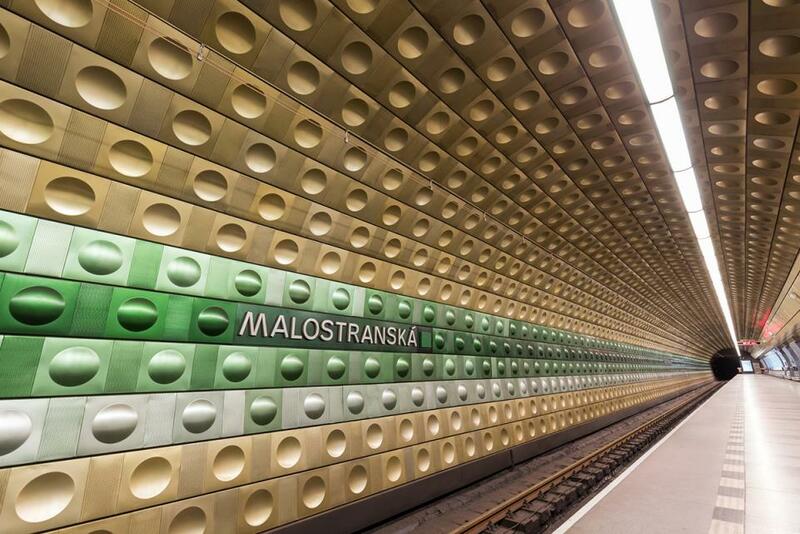 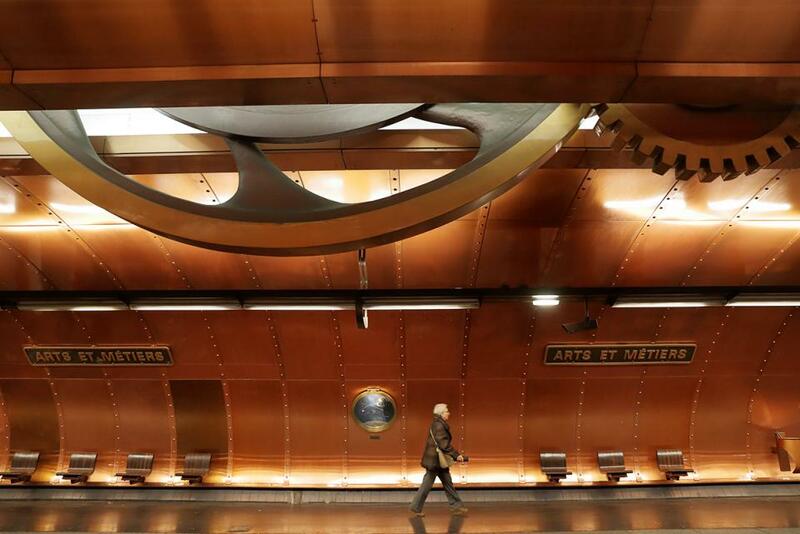 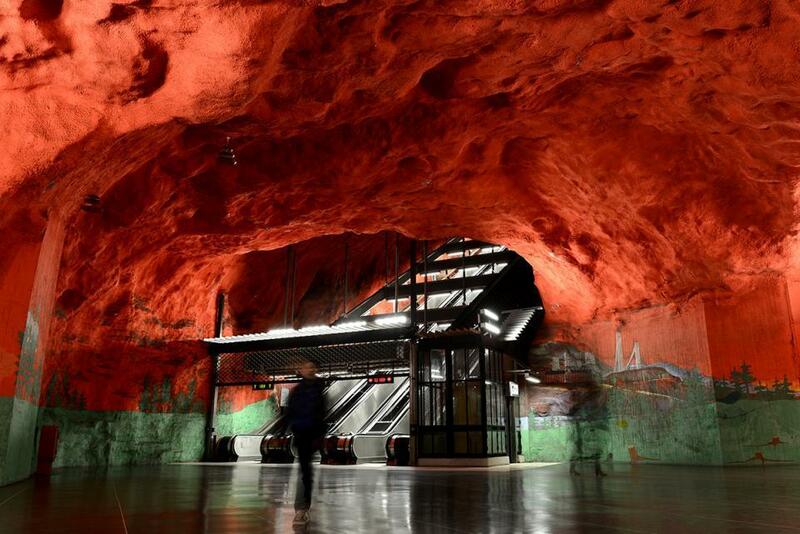 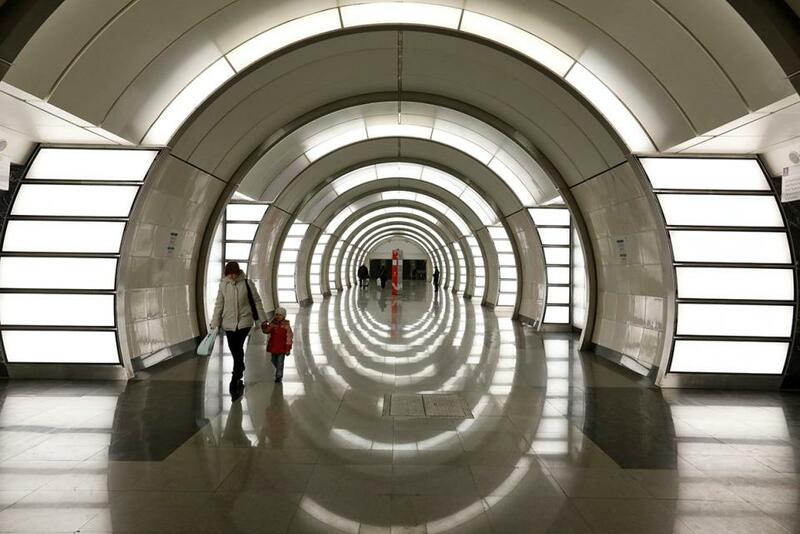 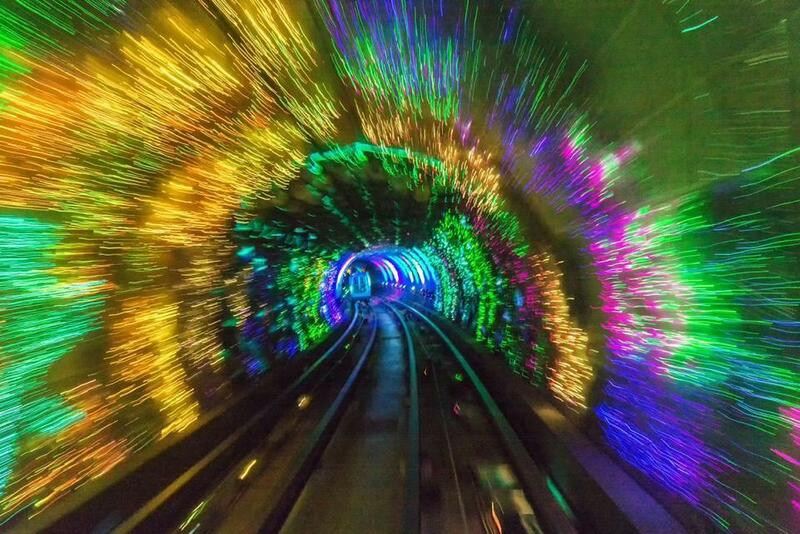 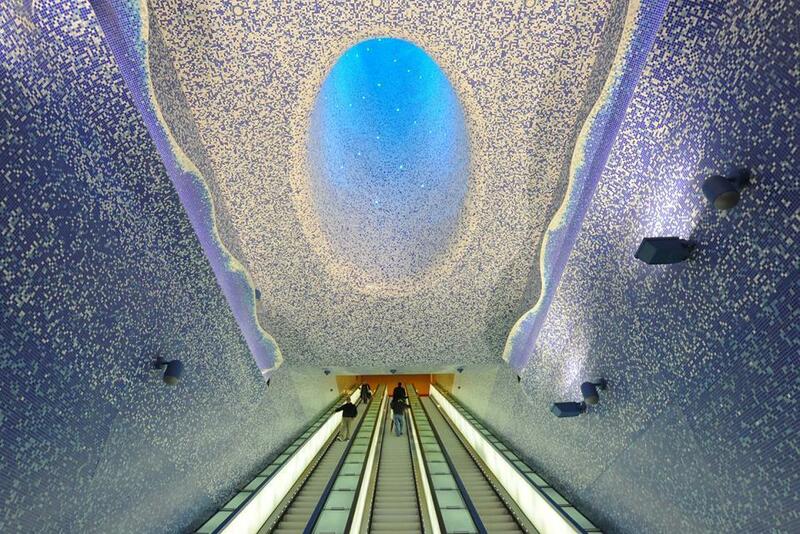 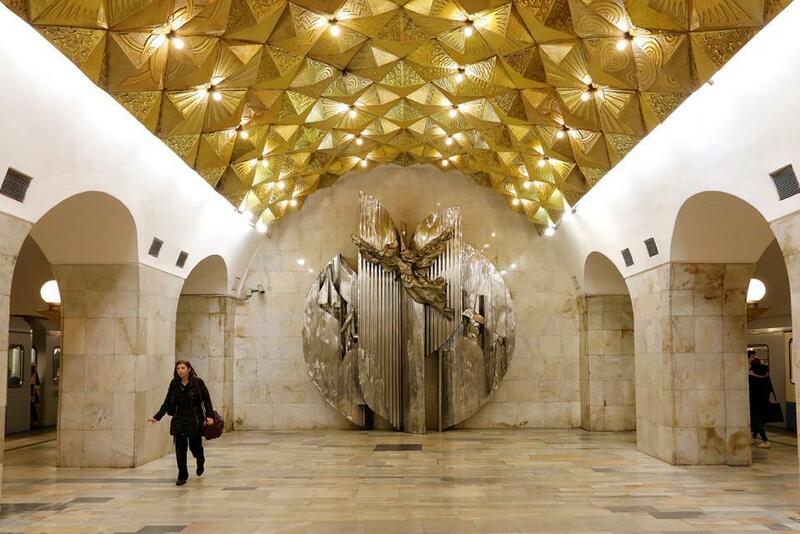 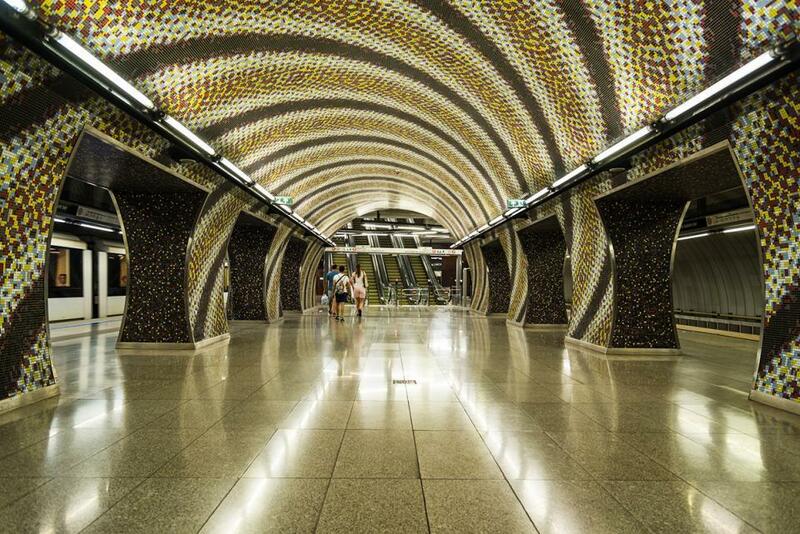 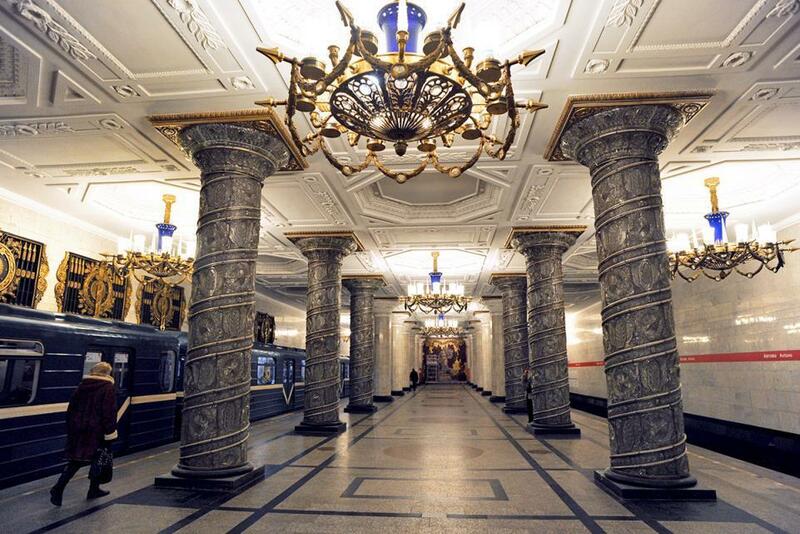 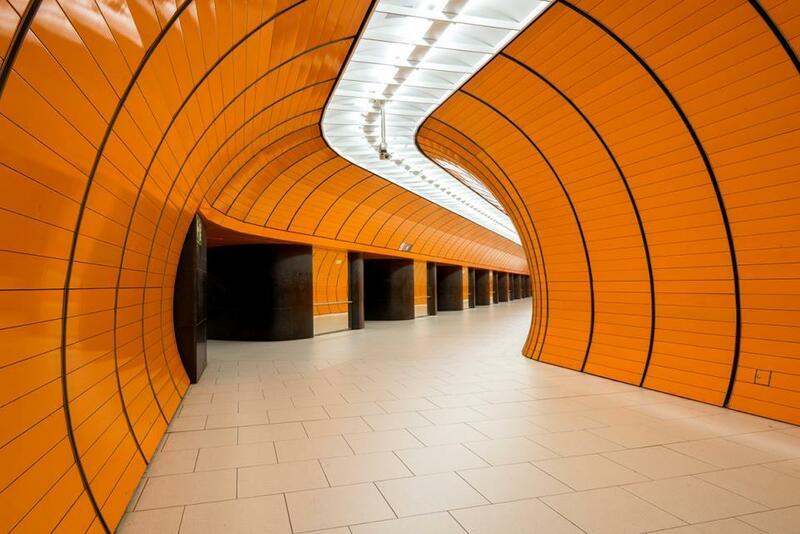 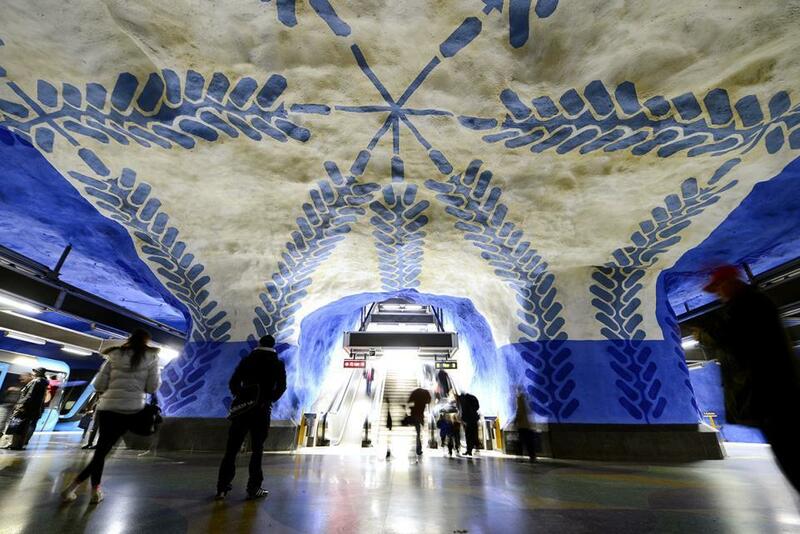 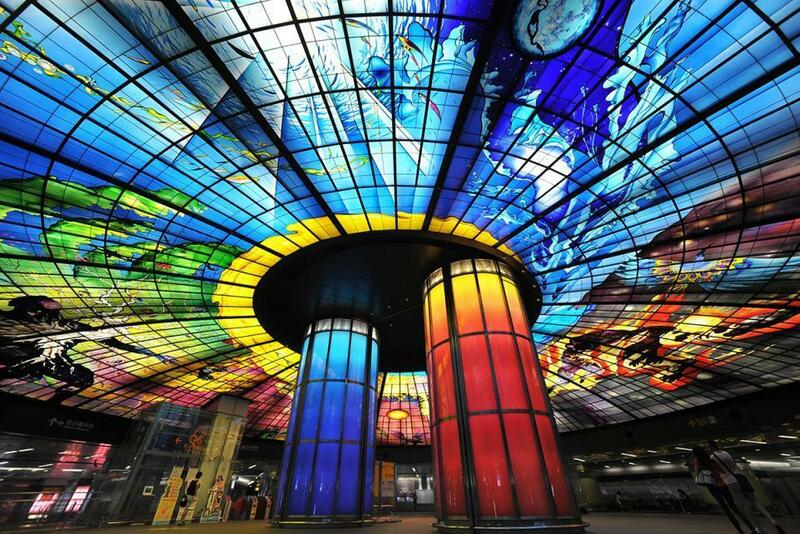 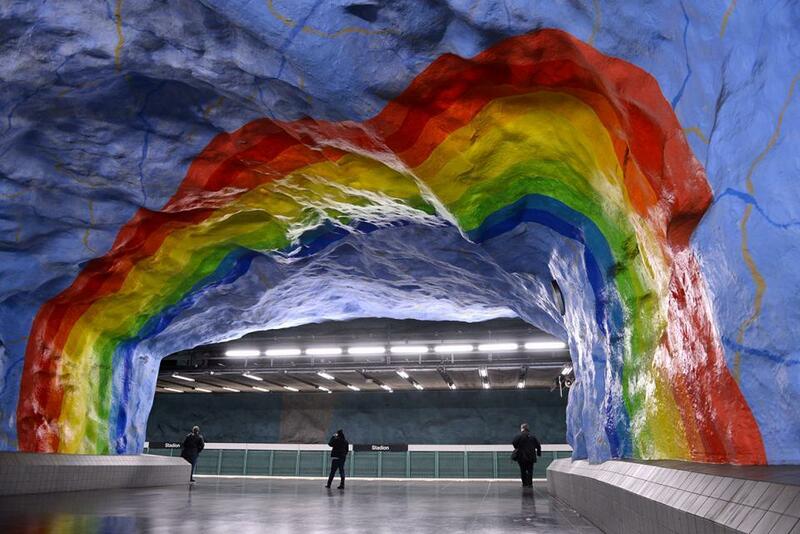 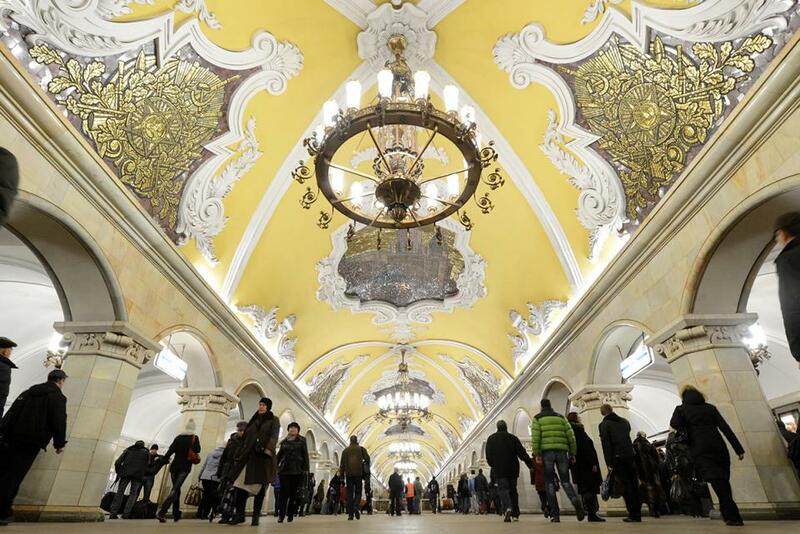 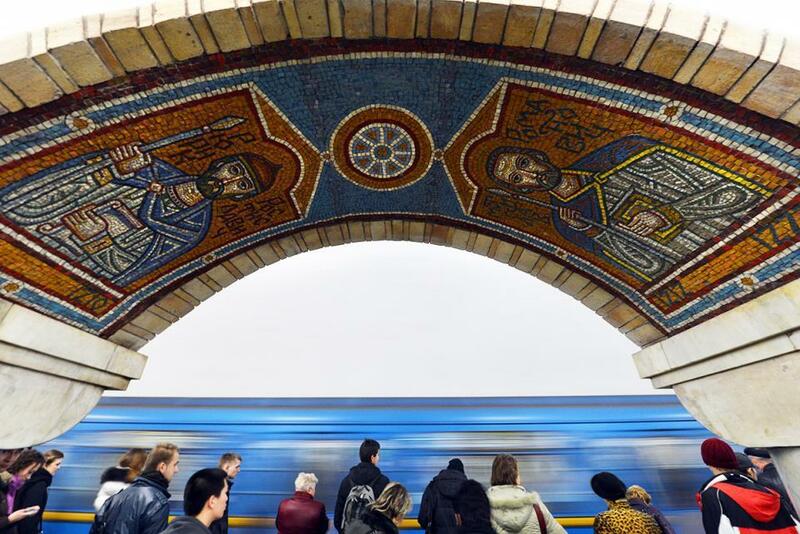 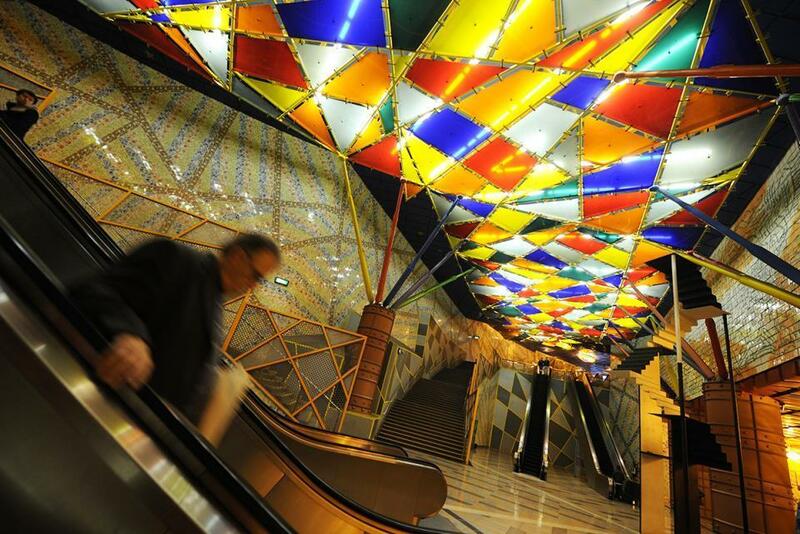 Russia is not alone in beautiful subway stations—and not all share such a dark history. 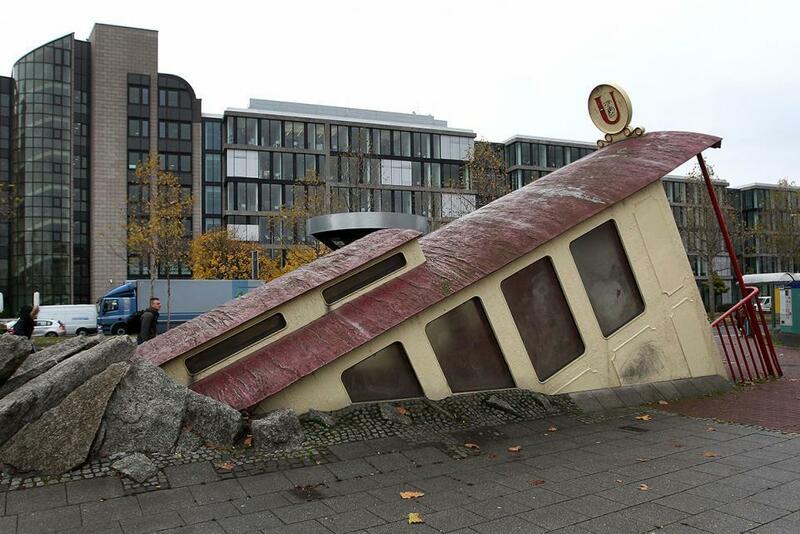 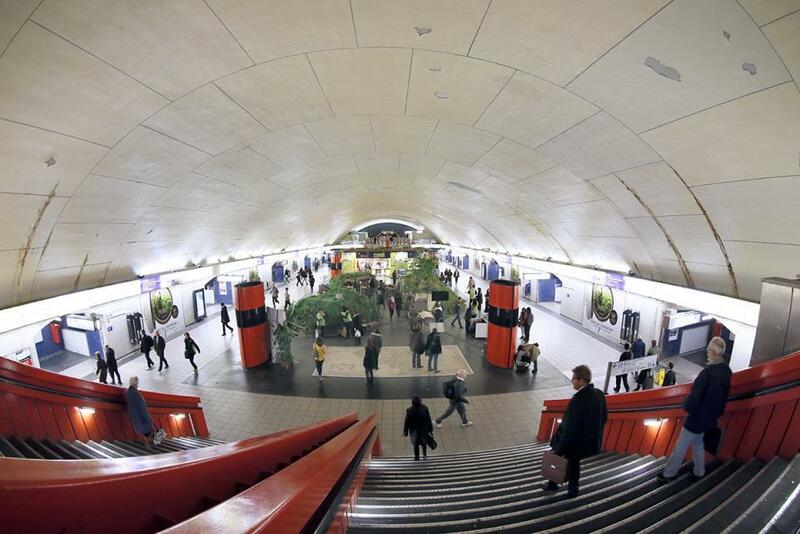 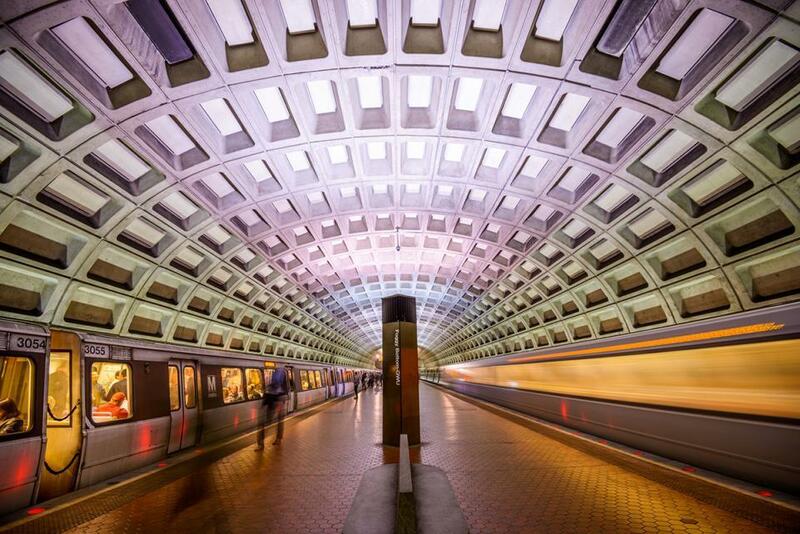 The popular perception of underground train stations as dirty and dusty and overrun with rats might account for most subway stations, but not all of them. 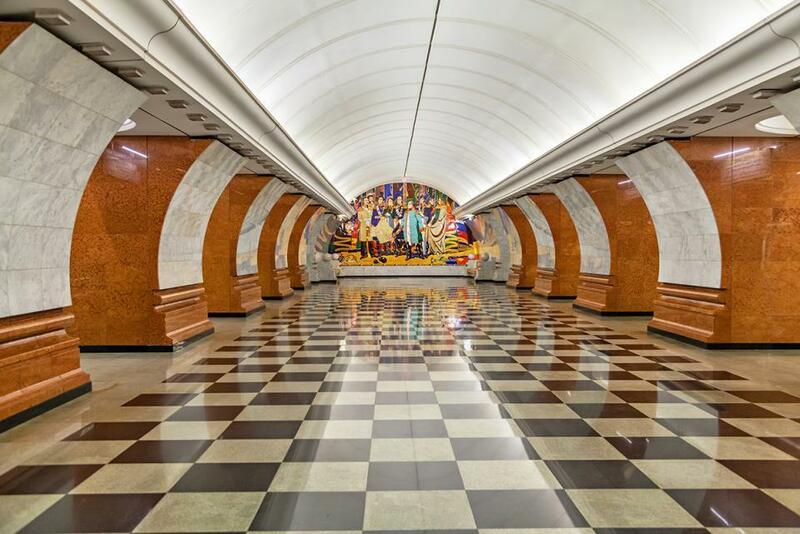 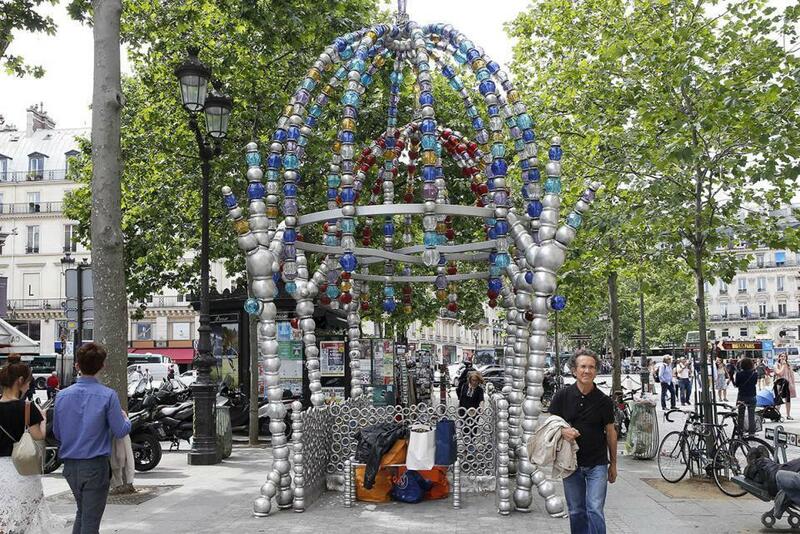 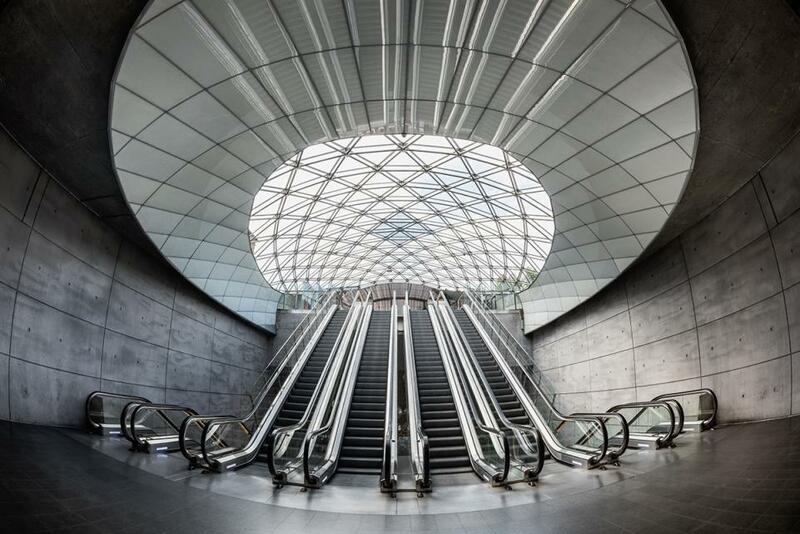 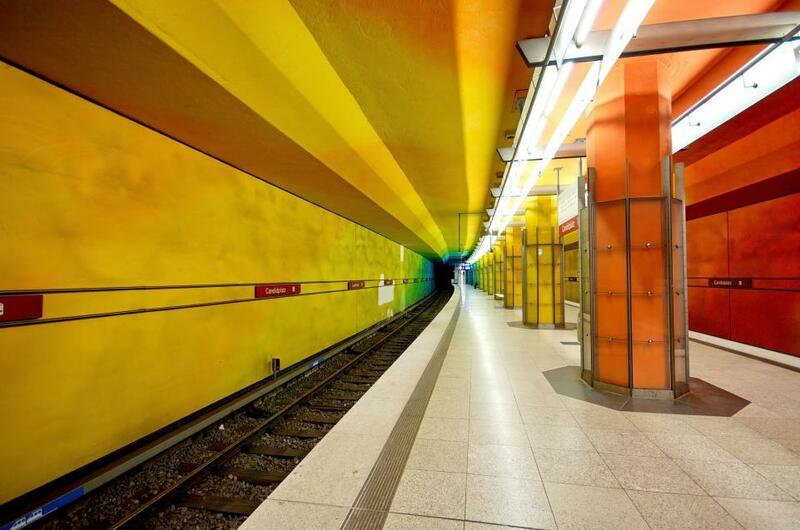 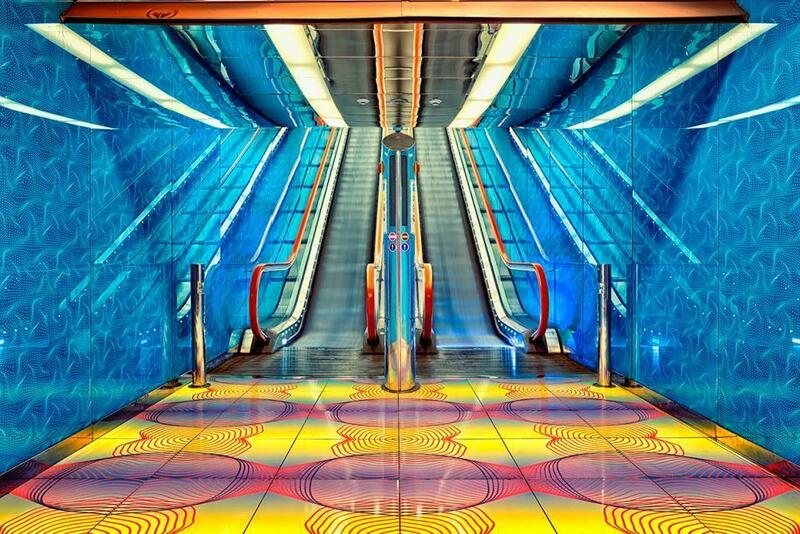 Across the world, whether in London, Toronto, New York, Paris or Kiev, there are stations that offer much more to the eye. 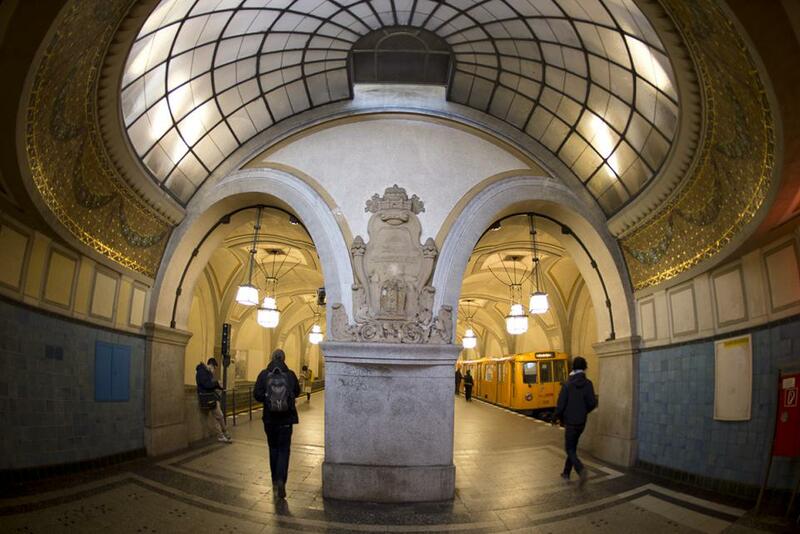 Tourists and locals come not to rush through to catch the connecting train but to pause and enjoy the space. 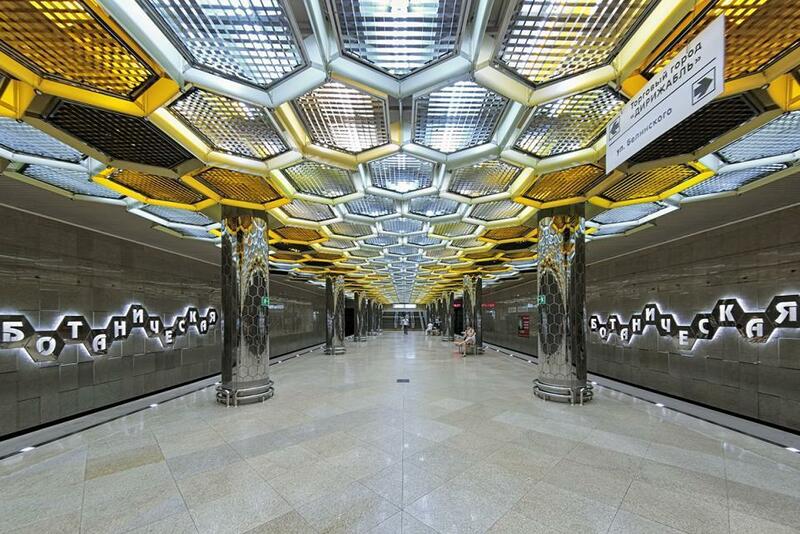 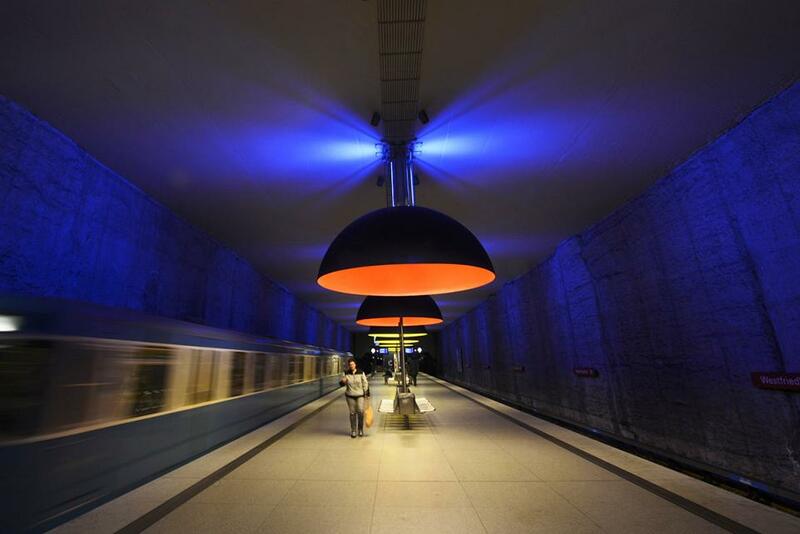 Sometimes these stations are impressive in their relative ancientness, other times because they are dazzlingly modern. 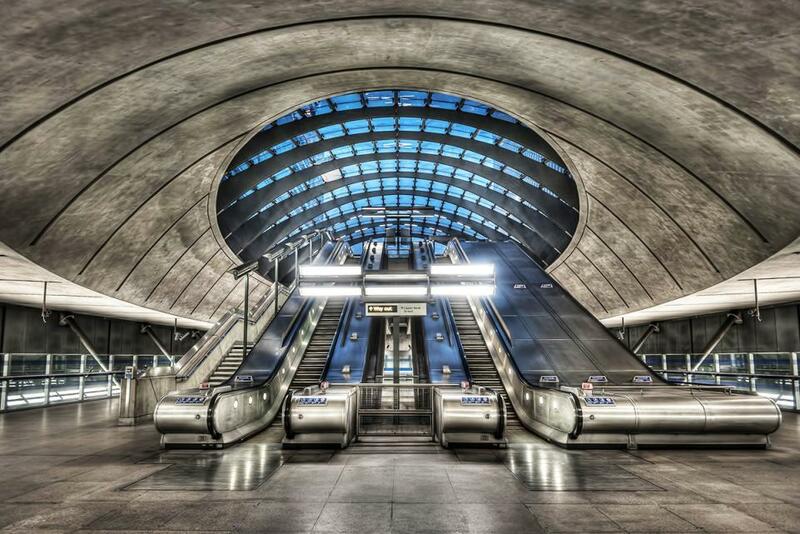 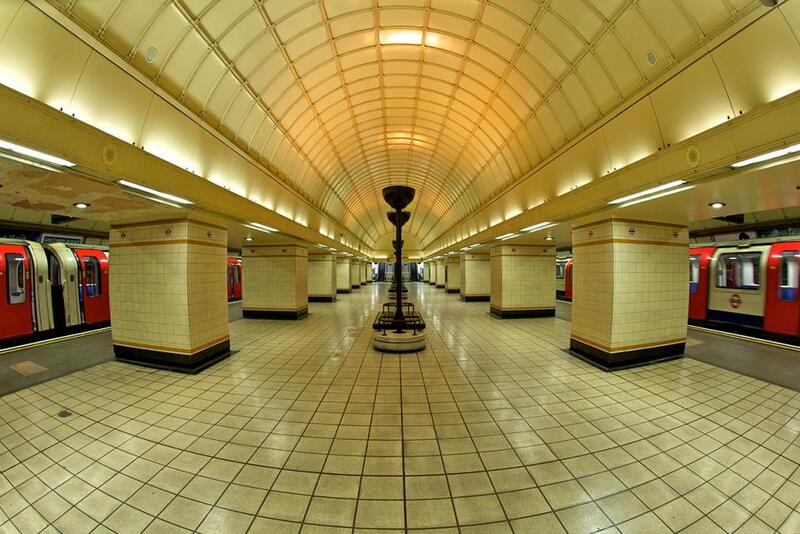 London’s Underground, initially the Metropolitan Railway, is the world's oldest underground railway. 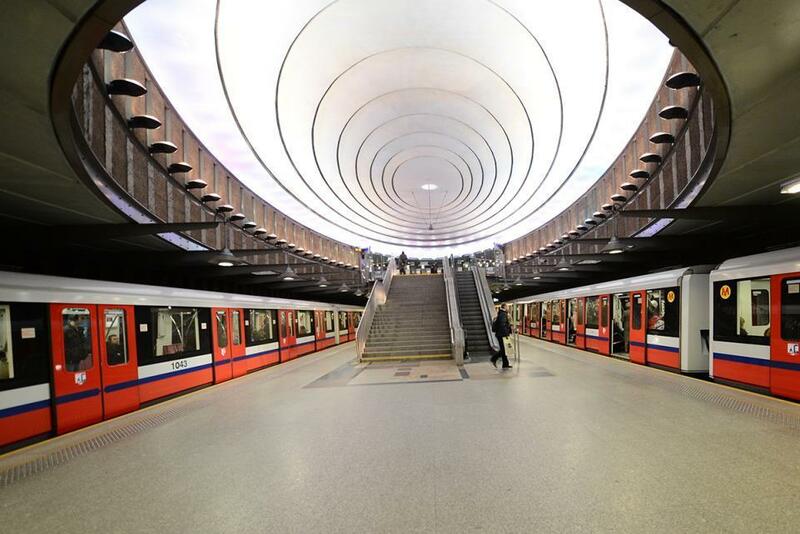 It first opened in 1863 to address high levels of horse-drawn traffic, linking the City to the railway stations at Paddington, Euston and King’s Cross. 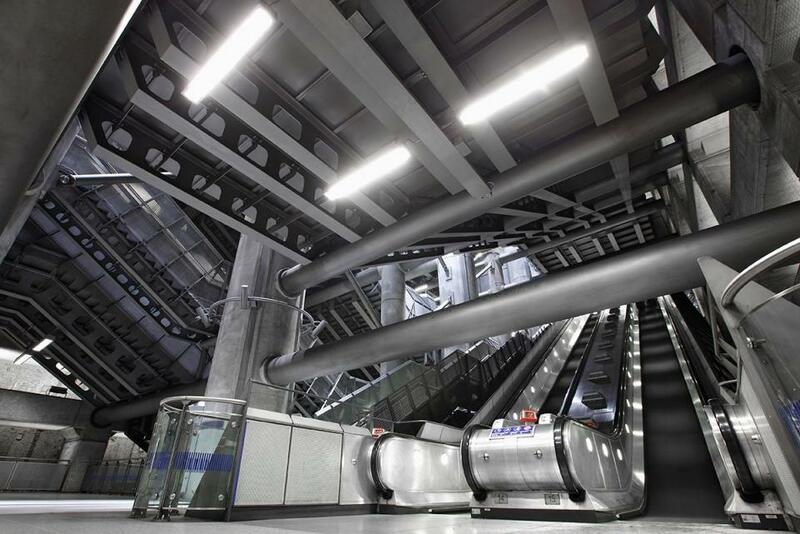 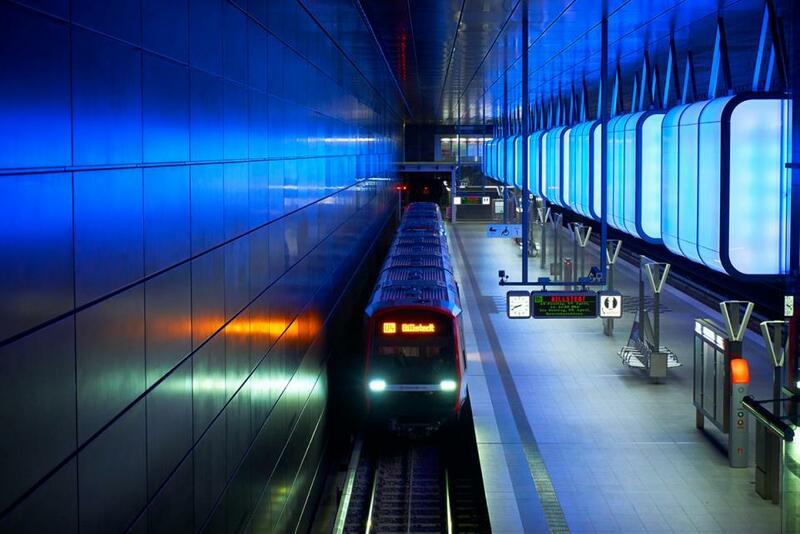 Now it carries about 1.3 billion people annually across 270 stations. 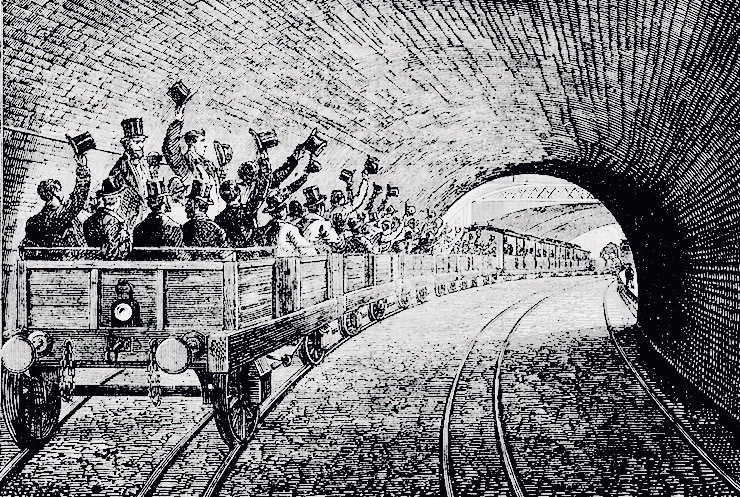 In 1884, when the Circle Line was added to its network, The Times described it as “a form of mild torture, which no person would undergo if he could conveniently help it.” The truth is that, over a century later and for all the beautiful stations, this remains the attitude of most commuters across the entire underground train-system—especially at rush-hour. 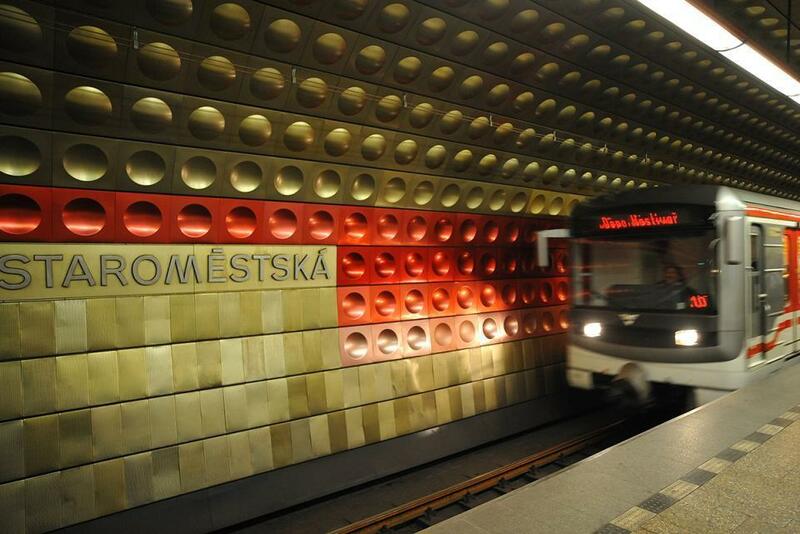 Subway commuters in other countries are likely to agree.